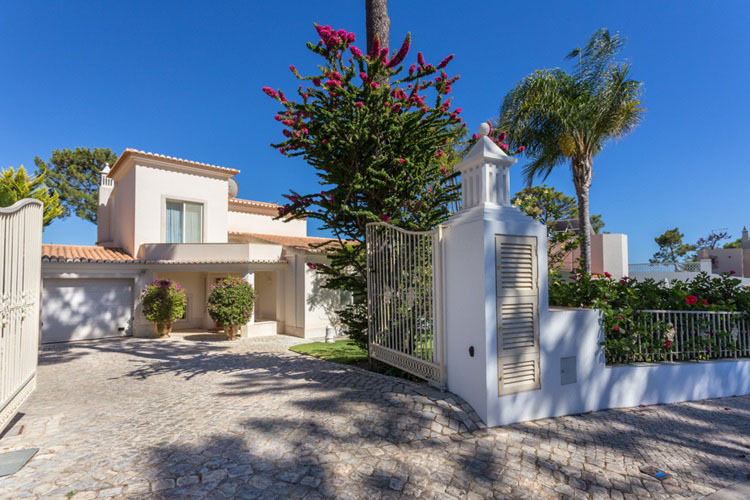 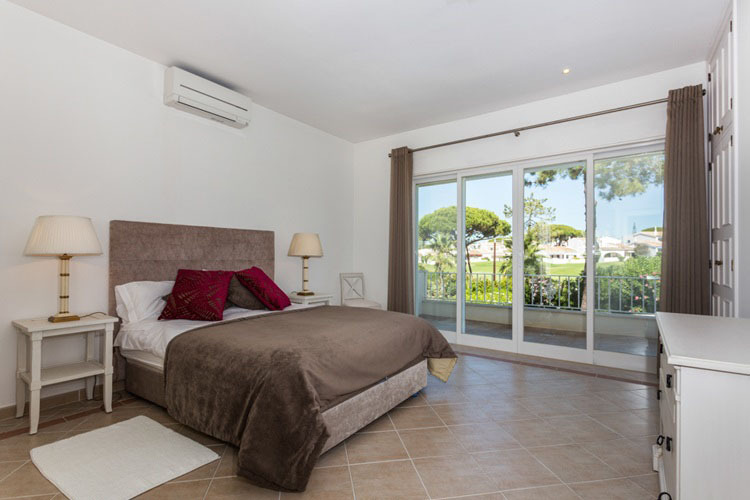 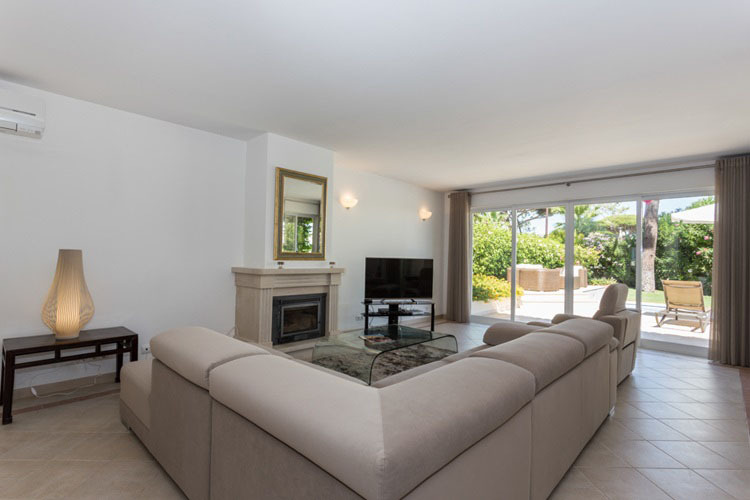 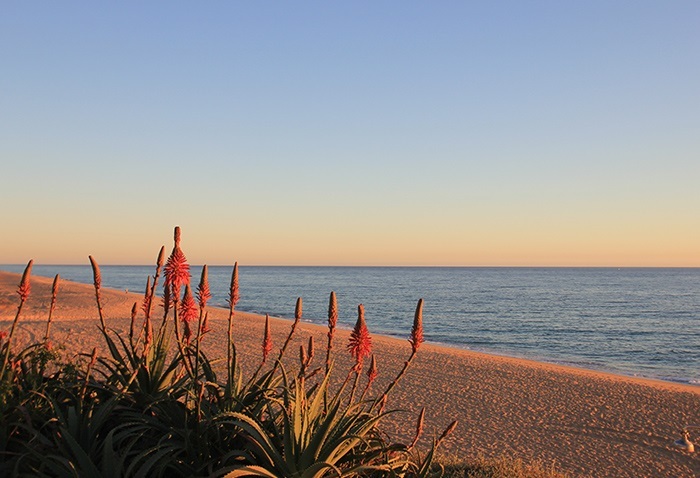 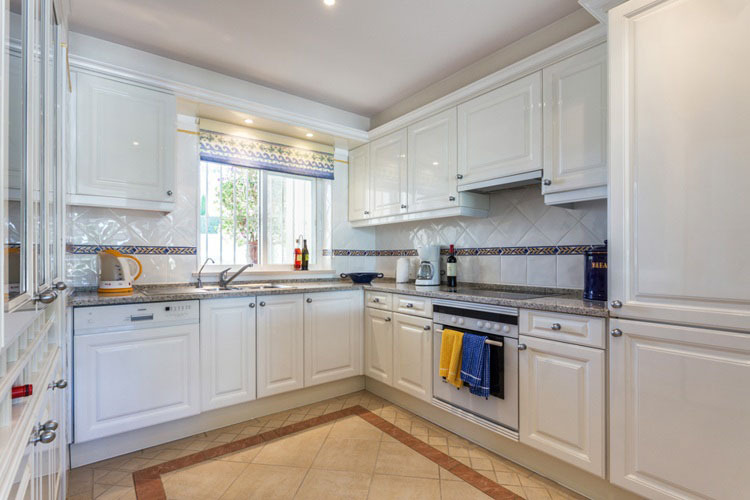 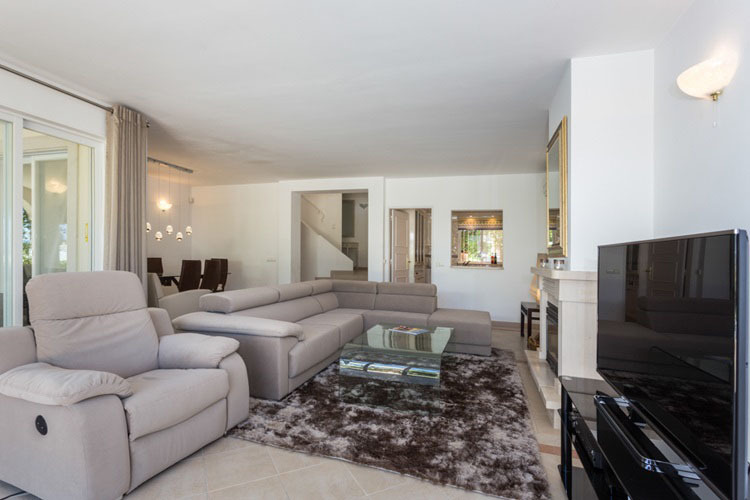 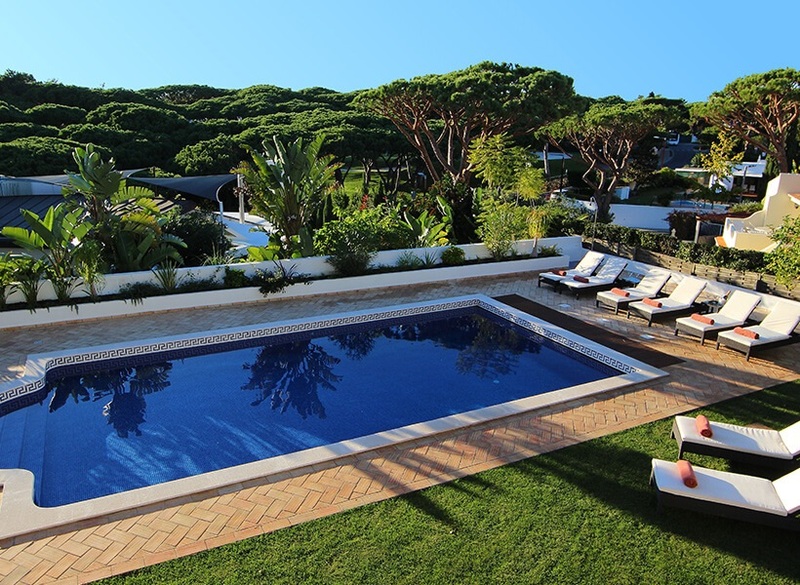 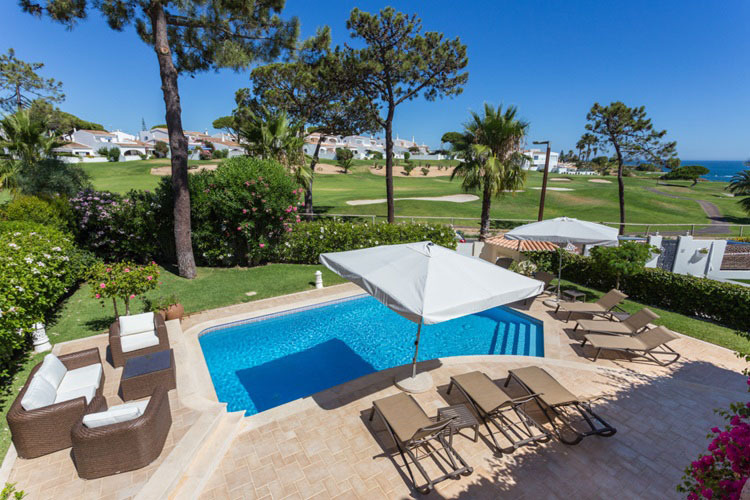 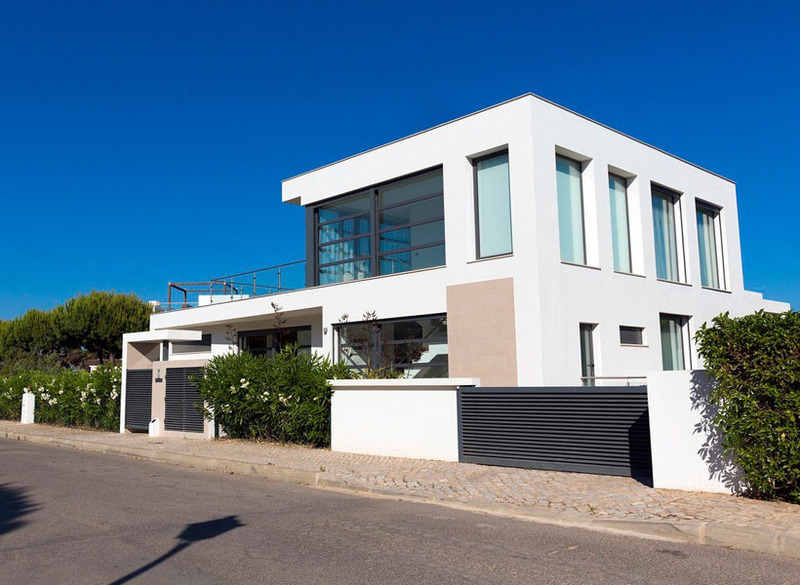 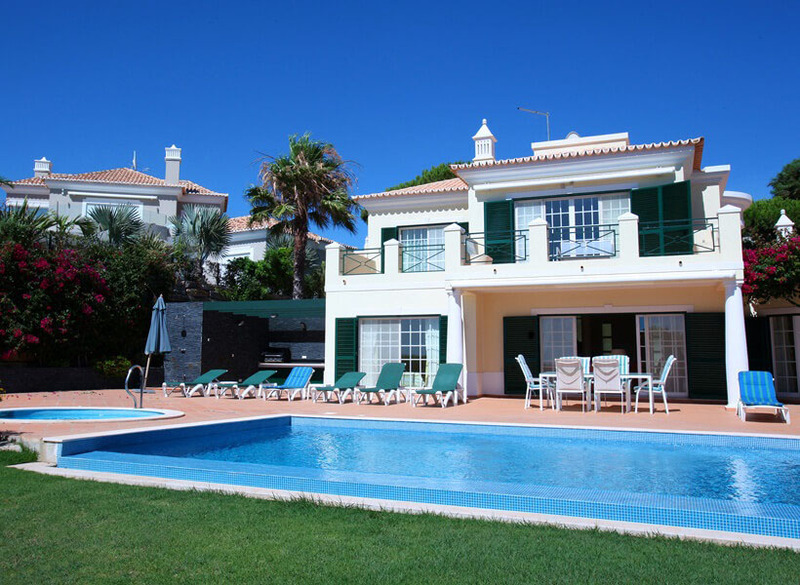 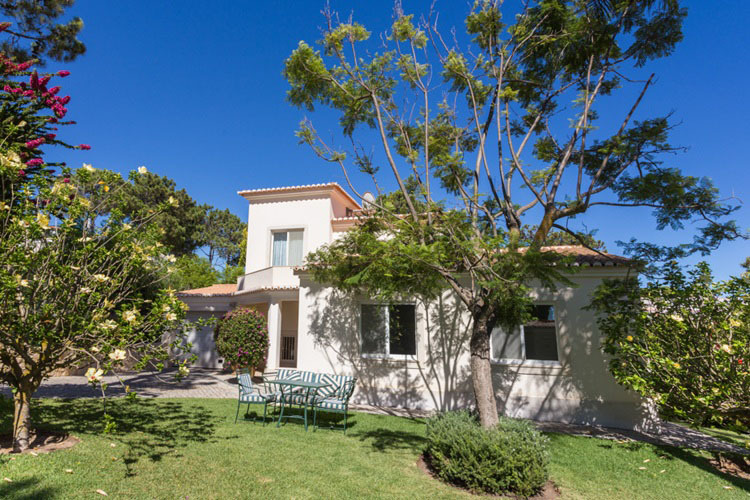 A beautiful private villa set right on the golf course in a quiet residential area of Vale do Lobo, within close reach of all the local amenities. 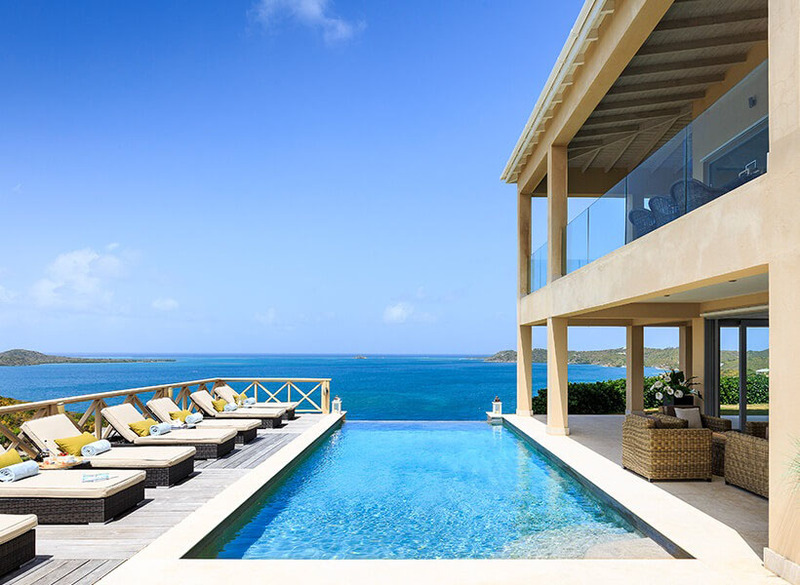 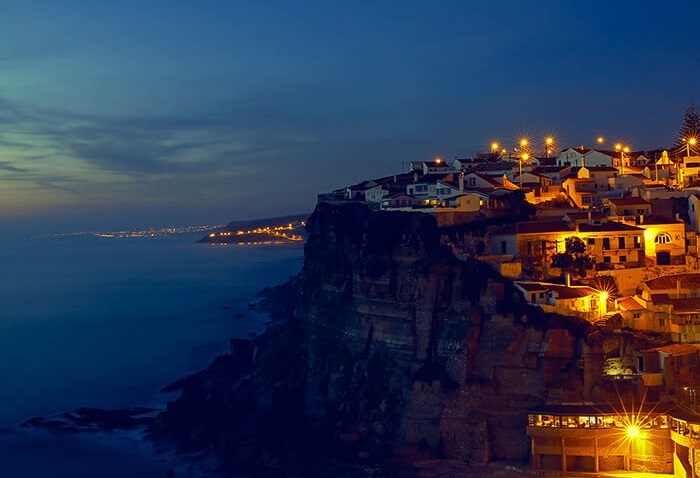 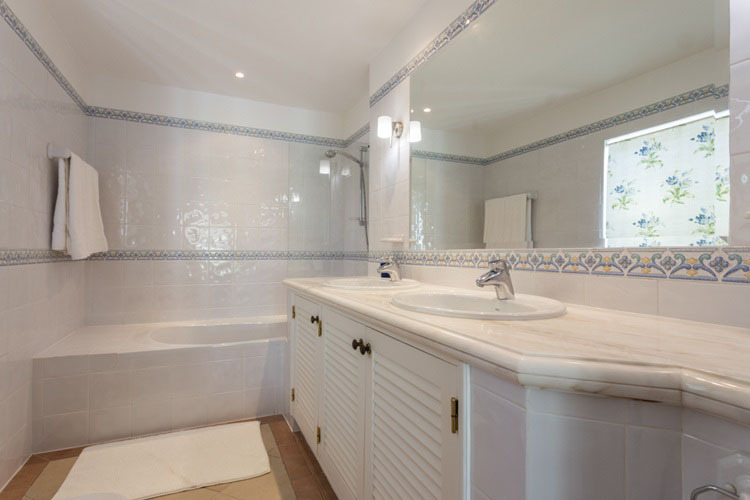 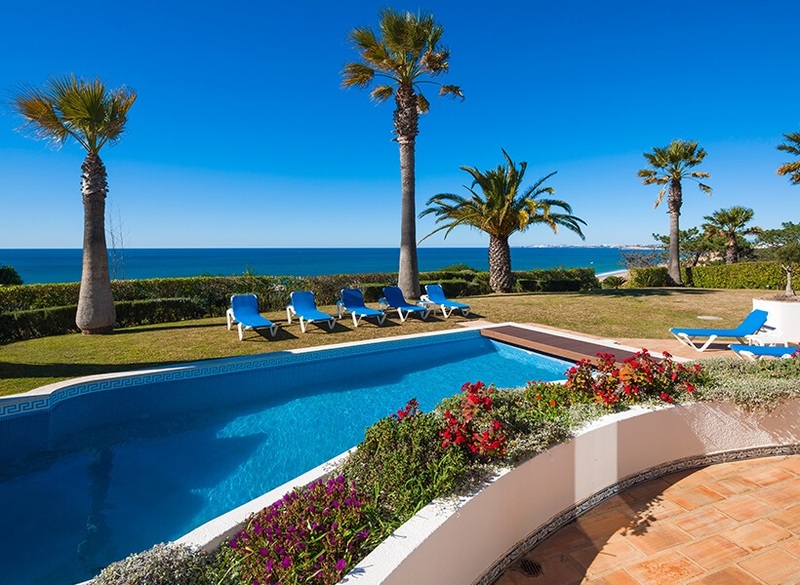 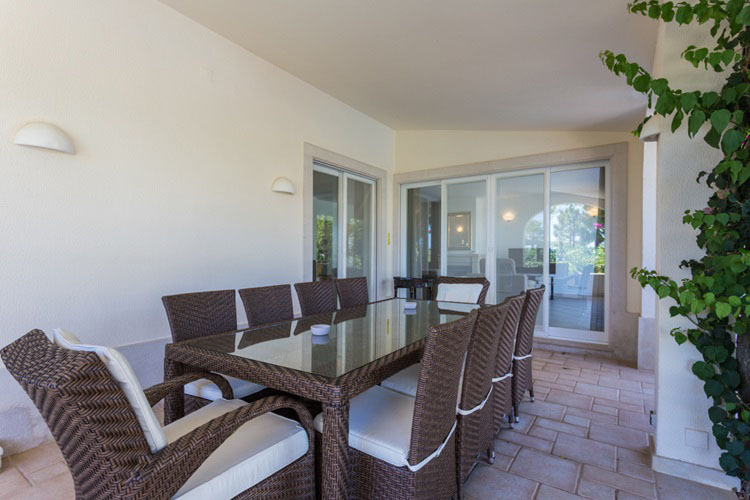 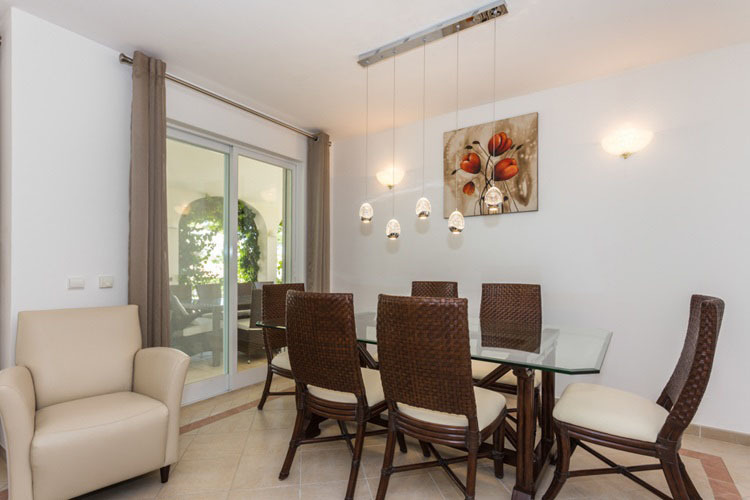 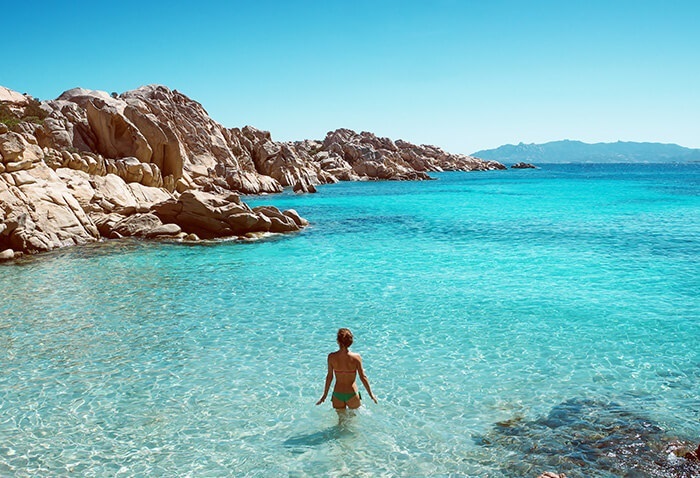 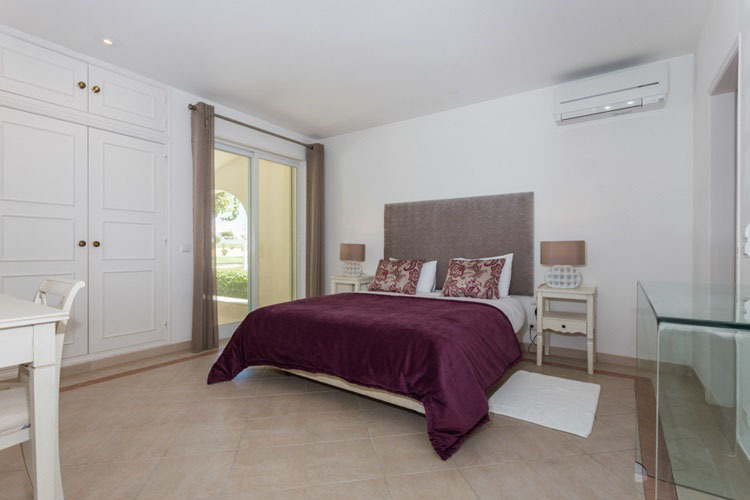 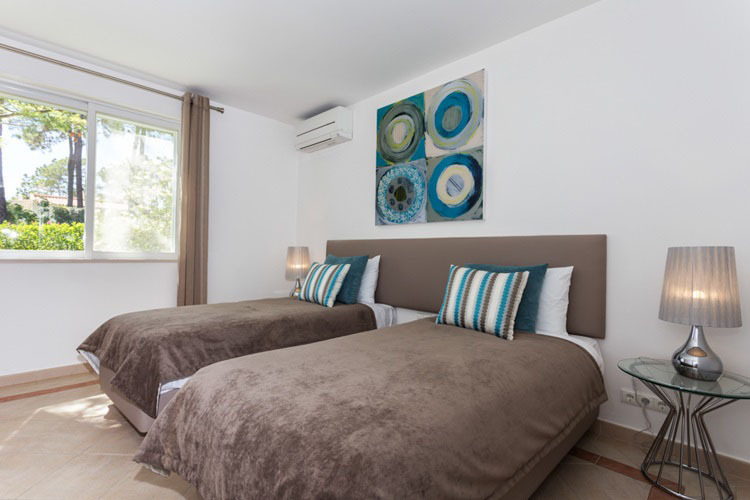 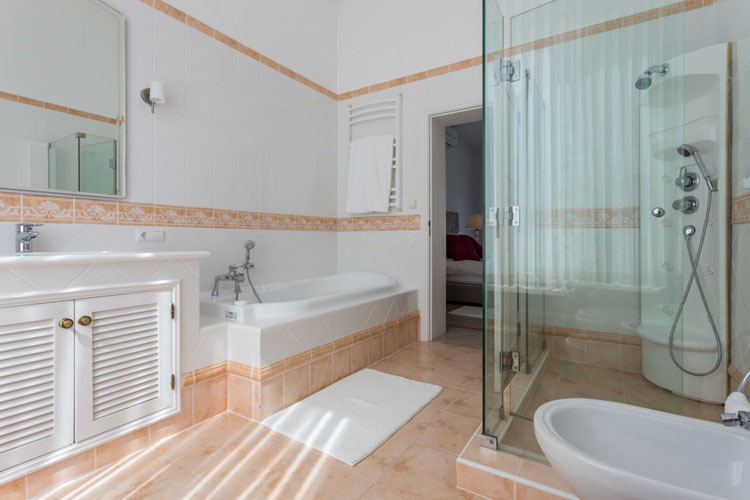 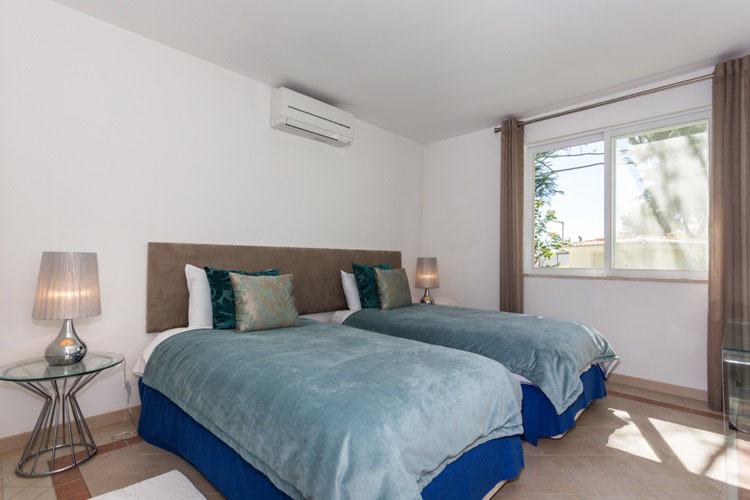 Excellently equipped and stylishly decorated, this luxury villa is a haven of peace and tranquillity, offering a very high quality of accommodation for up to 8 people. 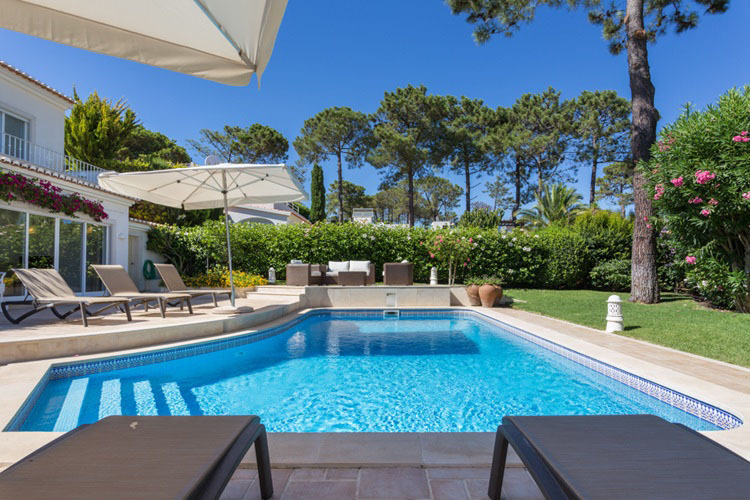 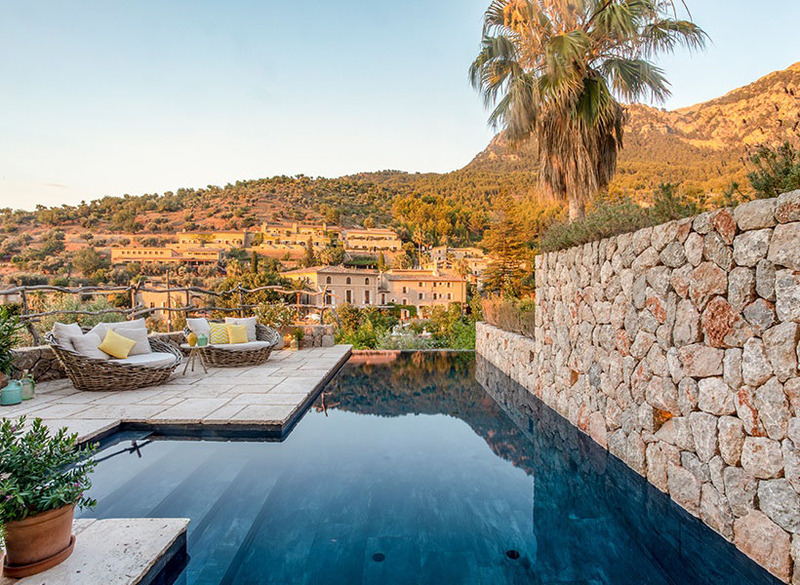 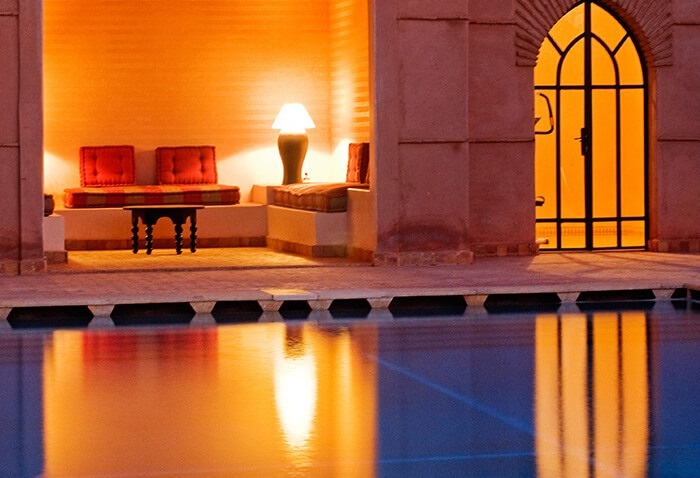 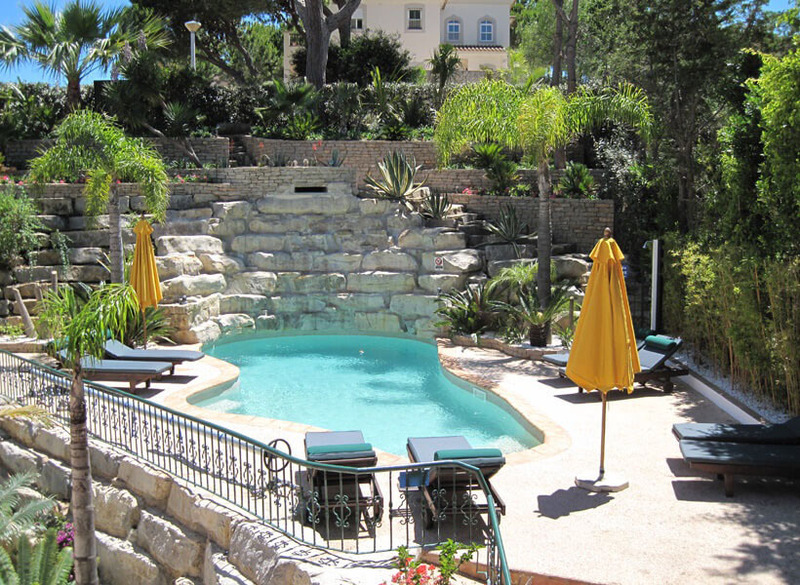 Privately gated and set amongst delightful gardens with a private pool, this superb villa is an ideal retreat for those looking for privacy and relaxation, whilst still being close to the heart of the action.